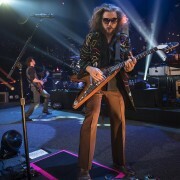 Austin City Limits is proud to announce the first tapings of our upcoming Season 42 with three incredible artists taking the stage: rock & roll legend Iggy Pop in his long-awaited ACL debut, the debut of international sensation Natalia Lafourcade and the return of one of rock’s finest bands, My Morning Jacket. The godfather of punk makes his inaugural appearance on the ACL stage March 15th on the eve of his surprise new release Post Pop Depression, out March 18th. Conceived in partnership with Queens of the Stone Age leader Josh Homme, a two-time ACL veteran who also produced the album, Post Pop Depression was recorded in secret in Palm Desert, CA with a vibe described as “Detroit meets Palm Desert by way of old Berlin.” The result is the successor to the legacy of Iggy’s immortal 1977 double-shot of The Idiot and Lust For Life. 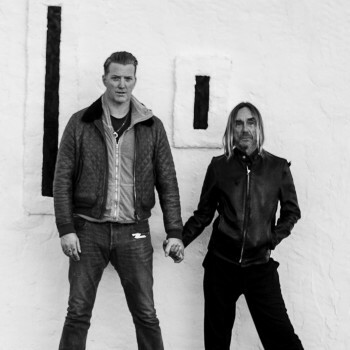 In their first-ever full-set live performance, Iggy and Homme take the ACL stage ahead of a SXSW appearance and a select run of one-time-only live shows. Bringing the new songs to life alongside classics spanning Iggy’s storied career, the pair will be joined by the Homme-assembled powerhouse band that recorded Post Pop Depression – including Homme’s QOTSA bandmate and Dead Weather-man Dean Fertita and Arctic Monkeys’ Matt Helders – fleshed out with touring members QOTSA’s Troy Van Leeuwen and Chavez’ Matt Sweeney. 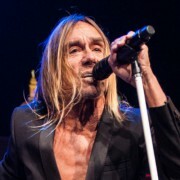 We’re thrilled to welcome the one and only Iggy Pop on March 15, just three days before the release of Post Pop Depression. Singer-songwriter Natalia Lafourcade is one of Mexico’s biggest music stars. Her infectious mix of pop, rock, folk and bossa nova has earned her multiple chart-topping albums and Grammy award nominations. The daughter of French-Chilean musician Gastón Lafourcade, the Coatepec native began making music as a child. At the age of nineteen, she released her acclaimed self-titled debut which went to #1 on the Mexican charts and earned her first Latin Grammy nomination. Her latest LP Hasta La Raíz, hailed “her most profound and enduring statement” by the Village Voice, also reached #1, thanks to what AllMusic calls “extremely well-written songs in the grand romantic Latin American tradition…but with a contemporary perspective.” The title track won three Latin Grammys for Record, Song and Alternative Song of the Year, and the album is currently nominated for a 2016 Grammy for Best Latin Rock, Urban or Alternative Album. Please welcome Natalia Lafourcade to her debut ACL performance on March 23. 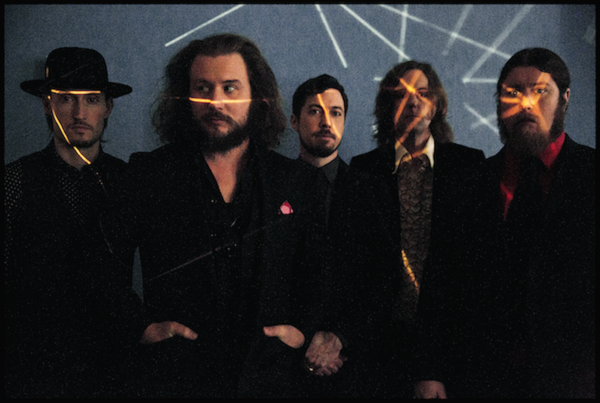 My Morning Jacket are old friends of Austin City Limits. 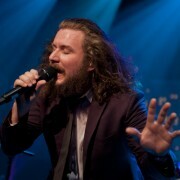 Not only has the band been featured twice, in 2006 and 2008, but dynamic leader Jim James has appeared four additional times, as a solo headliner, with Monsters of Folk and as a special guest of Bright Eyes and the Preservation Hall Jazz Band. For their first collective appearance in eight years, the eclectic Kentucky group focus on material recorded for their most recent album The Waterfall, which the New York Times called “a consolidation of the band’s strengths” and Salon hailed as “the Louisville band’s best, most ambitious and most nuanced effort in more than a decade.” Expect plenty of wide-ranging alternative rock from veterans My Morning Jacket on May 2.